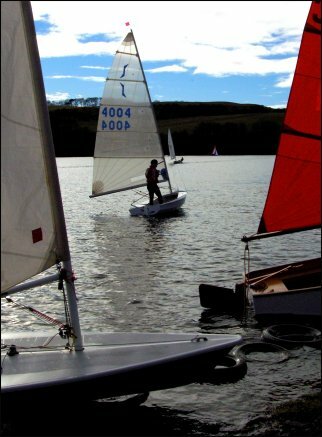 The club has a number of boats which members are welcome to use until they decide what type of boat they would like to own. 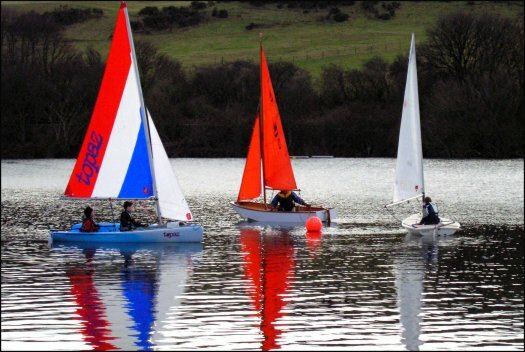 The club recommends that those new to sailing should make use of the club boats and seek advice from club members about which type of dinghy would be suitable for them before buying one. 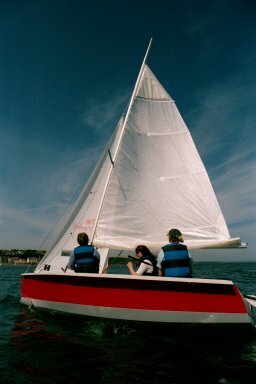 Laser Stratos - excellent training boat which has plenty to offer more experienced sailors as well. Members are, of course, encouraged to have their own boat and, at the moment, the fleet consists of Laser Is and Laser IIs, Solo, Scorpion, GP14 . Treating yourself to a new sailing dinghy can cost many thousands of pounds but a thriving second hand market in Scotland means you could take to the water in your own craft from as little as a few hundred pounds upwards.